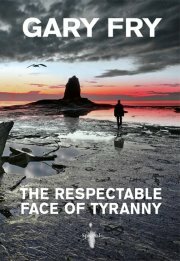 It is with great pleasure that we here at Spectral Towers (the palatial high-rise extension of Marshall-Jones Mansions) present the very first review of Gary Fry’s Spectral Visions novella, The Respectable Face of Tyranny. This one is courtesy of Walt Hicks at Hellbound Times – so what did the man think of the debut publication in Spectral Press’ new line of longer works? To find out, all you have to do is click here. The hardback edition of this little tome is sadly sold out, but you can still order copies of the paperback version direct from Spectral – details, along with convenient Paypal buttons, can be found here.